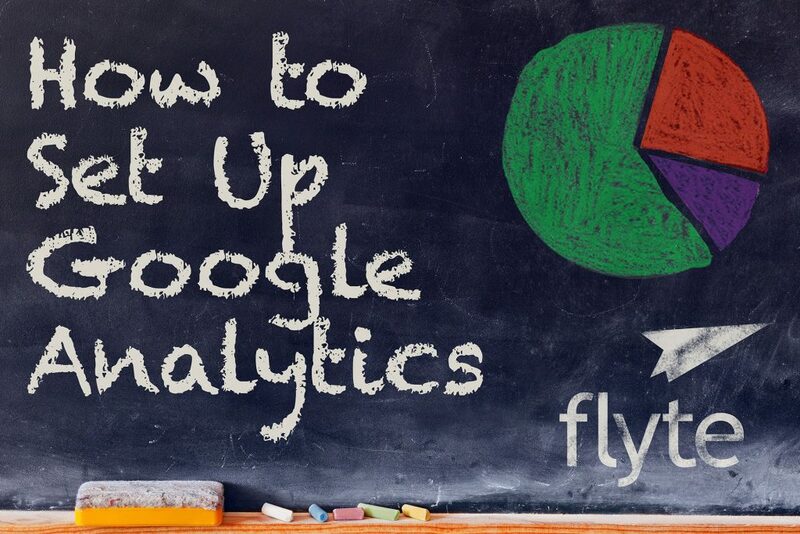 Google Analytics collects a lot of data on the visitors on your website. Sometimes you might want to look at just some of that data to get a better understanding of how people are using your site. To do so, you’ll want to set up Google Analytics filters. In this post (and video!) 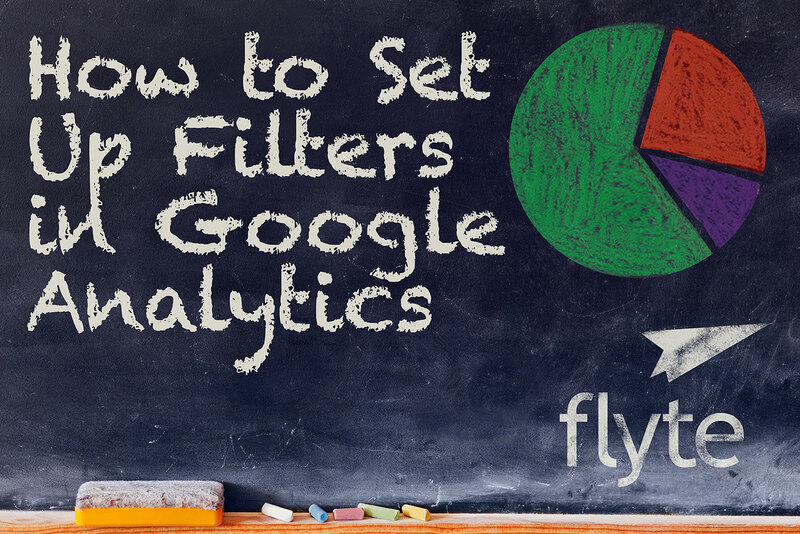 we’ll look at using Google Analytic filters to remove your own company’s traffic from your reports. A lot of us spend a lot of time on our own website. We could be looking for relevant articles to share with our customers, or just reviewing the content on our site. Unfortunately our own web activity can wreak havoc on our data that we are depending on to determine how people got to our site and what they did once they were there. The good news is Google Analytics filters provide a way for us to remove all of our own website activity so we can keep our reports clean. What are the best meditation apps? Which apps will help you become more aware, more mindful, and 10% happier? In today’s busy world we’re constantly being distracted by our many devices, so its ironic that the solution to this problem may come in the form of our smartphones! Yet, if a mobile app can help us balance our bank account, get us a mortgage, or measure how many calories we burned running around the track, why can’t it help us find inner peace? Headspace is a guided meditation app, perfect for beginners. This app dubs itself as the “gym for your mind” with your own personal trainer to help fine tune your brain. Headspace on the go allows you to download these sessions and listen to them offline. Headspace also offers a free 10-day trial and monthly fees from $8 to $13. This app is designed for you to lead a happier, healthier, and more enjoyable life. You will sleep better, eat better, worry less, and smile more. Headspace is available in both the App and Google Play stores. MindBody takes a different approach. This app helps users find nearby practitioners and providers for massages, meditation, acupuncture, nutrition, and many more specialized providers. MindBody integrates your schedule that a user keeps on their phone and lets you know if you have time for a quick yoga session. Think of it as Yelp for mind/body providers, it even allows users to get discounts and deals similar to Groupon. 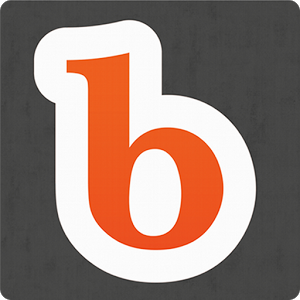 This is a completely free app, so if you are starting to get serious about creating serenity in your life and need some help, MindBody may be the solution. buddhify was my favorite overall app. It has a beautiful interface that is very colorful and uplifting. This app asks what you are doing, whether it’s going to sleep, on break at work, or waiting around. From there, buddhify will give you the most appropriate meditation to pursue at that time. 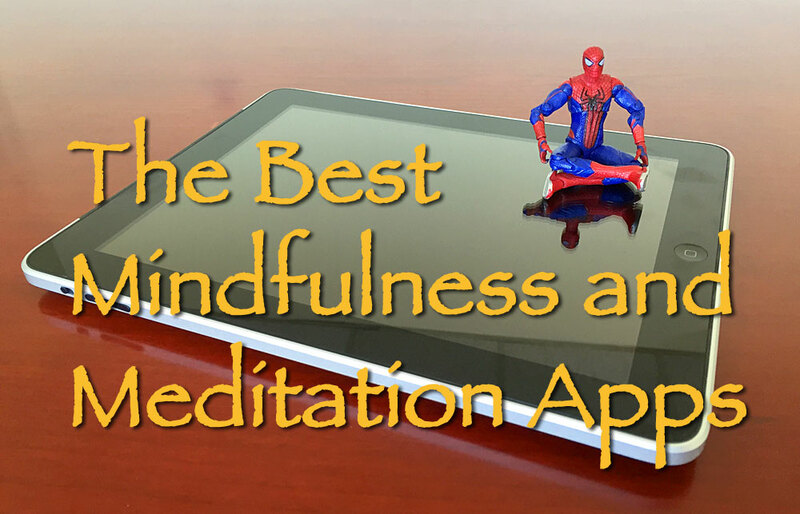 Most apps that I explored were about mindfulness…buddhify is more about meditation and the relaxation of the mind. This is a paid app with no free trial, but it’s only $5 in the Apple Store and $4 in the Google Play Store, so skip your cup of coffee tomorrow morning and purchase buddhify if you are looking for peace of mind. Have you ever used a meditation app? Which one do you like and recommend? Let me know in the comments below so I can check it out! Are you still on the fence about whether digital marketing will grow your business? Do feel that you’re just trading hours for dollars, so your income is limited? Do you feel trapped by where you live and work in terms of entrepreneurial growth? Sometimes all you need to shift your perspective is the story of someone just like you, who made some changes and saw huge results. 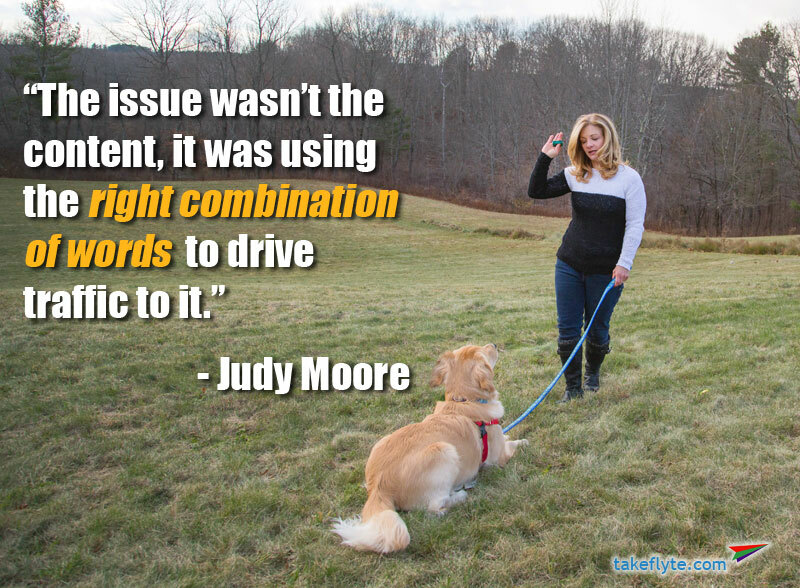 Judy Moore is that person. In my Agents of Change Podcast, I interview digital marketing experts each week on topics like SEO, social media, email list building and more. Lately, I’ve been adding a new segment called “From the Trenches” where I interview not experts, but the people who are doing the work in their own business or the company they work for. Judy was a recent interview, and how her business has changed in just over a year will hopefully inspire you to take some of the same calculated risks to grow your own business past the limits of location or how many hours you can work in a day. Managing your kids’ screen time: the modern parenting dilemma. Do your kids spend too much time on their phone or tablet? 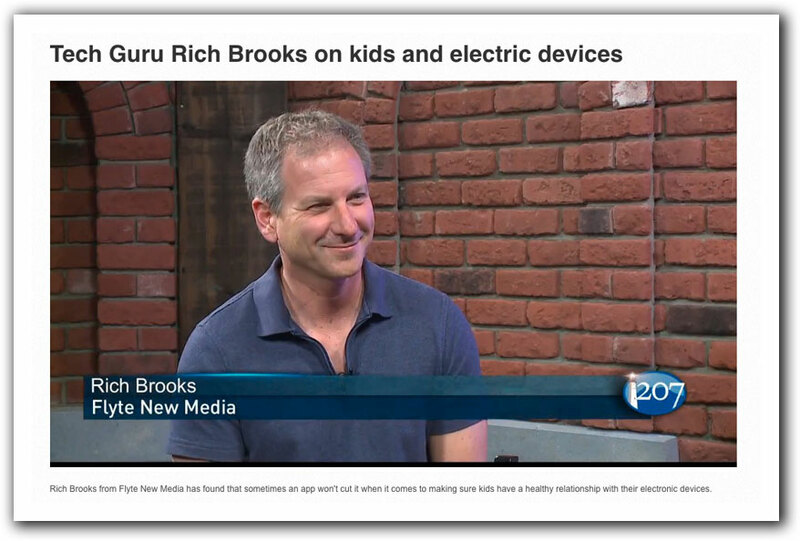 Are you worried about them sharing inappropriate texts or pictures? Concerned about cyberbullying or online predators? These are concerns a lot of parents share. I know that I was worried about my kids binge watching Netflix or texting their friends late into the night. I considered downloading an app that would help me manage and monitor their screen time, but I ended up coming up with a different approach. If you’re looking for ways to get your blog read, your emails opened, and your social posts shared, then you need an eye-catching image to reel readers in and get them engaged. However, if you’re publishing to your blog a few times a month, or sending out emails weekly, or filling Facebook with daily posts (not to mention Twitter, LinkedIn, etc.,) those photos can get expensive. While I’m a strong believer that you shouldn’t cut costs when it comes to your website photos—especially those homepage photos that will be seen by thousands or even hundreds of thousands of visitors over the years—when it comes to blogging and social media sometimes “good enough” is, well, good enough. 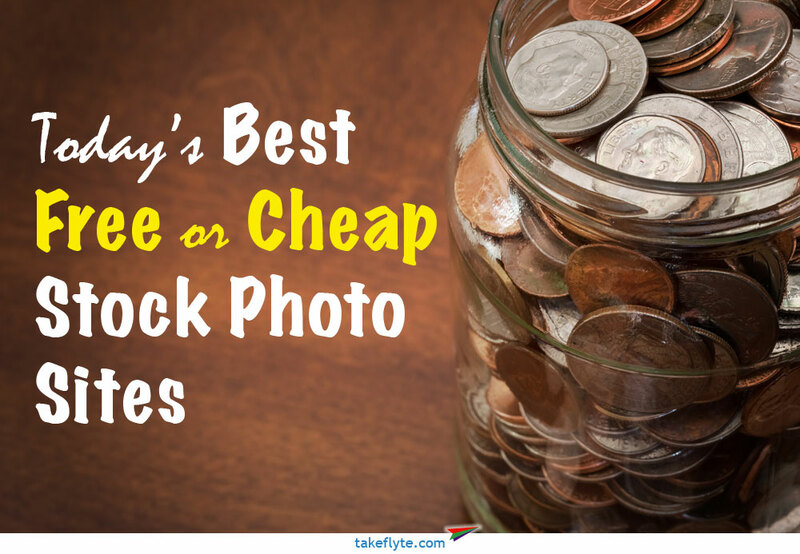 That being said, there are some great options for legal stock photography that you can use for your content marketing. I decided to put a few popular sources to the test, as I was looking for an image for this post. Considering a website redesign? Wondering what you should include or not include? From mobile decisions, to creating a vibe that attracts the right type of clients (while dissuading the wrong type of clients,) there’s a lot to consider. Here’s how one business did it. Sullivan Insurance, in Ipswich, Massachusetts, is a full service, independent insurance agency. They pride themselves on being comprised of team of caring and conscientious insurance professionals, along with having access to dozens of the finest insurance carriers in the marketplace. Currently, Bernard M. Sullivan Insurance Agency serves the insurance needs of more than 5,000 individuals and families as well as over 1,000 business’s throughout New England. The client was looking for a website that would help generate more qualified leads, by having prospects fill out a form to be contacted for an insurance consultation and free quote. They were finding that a lot of the leads they were receiving from their old website were from people who were not qualified for their services. Whether it was leads from people who lived in other states, or leads from people who were looking for a quick quote online, rather than to establish a relationship with an agency – they weren’t reaching the right target demographic with their old website. In fact, many of the leads they were attracting were folks who had been cancelled or non renewed by their current insurance company for things like nonpayment, bad driving record, other criteria that didn’t make them good prospects for Sullivan Insurance. Sullivan had the ultimate goal of attracting more leads from homeowners and business owners living in the greater Boston (North Shore) area, who were interested in protecting what’s most important to them – rather than leads from those who were shopping around based solely on savings. Additionally, Sullivan wanted to drive leads that were interested in developing a relationship with their insurance agency. People who wanted to work with an insurance professional who could explain the difference in coverage, give real examples of claim circumstances, and be an advocate for them and their business both in the community and with the insurance company. In order to attract the desired type of client, Sullivan needed a new, professional website that conveyed the high level of expertise and caring their agency possessed. They also needed a website that they could manage and update themselves. We used WordPress to develop a fully custom, responsive website designed to attract and convert the desired target demographic. We included a quote feature that indicated the nature of the insurance plan a given prospect needed – and set up a system that would email the appropriate agent to follow up with these prospects according to their specialty. We also incorporated important lead generation tools such as an email sign up button and a search function within the company blog. The website was also developed to be responsive, making the mobile customer experience just as seamless as desktop user experience. Sullivan Insurance now has an attractive, professional, mobile friendly custom website that places the agency in the perfect position to attract and obtain their desired customer base. The website is fully optimized for important SEO keywords and phrases, which also places the agency in the position to appear in search engine results higher among the exact people who may be looking for their service. Sullivan Insurance now has a website that accurately reflects their high level of professionalism, customer service, and caring towards their clients. In addition, the website now has a smooth conversion funnel that makes the process of starting a relationship with their agency fast and easy – whether they’re browsing on a desktop or mobile web. The responsive design means that customers who are using a smartphone or tablet will have the same high quality experience with Sullivan’s website as those who are using desktop computers. Responsive websites are optimized for both the desktop and mobile web. As the quality of mobile optimization becomes increasingly more important for search engine optimization, having a mobile optimized website also helps Sullivan in organic search rankings as well. Prospective clients can now easily get in touch with an agent specialized in the area of insurance they need, by simply submitting a request for a quote. Existing customers can start the process for submitting a claim, pay their bill, or submit a service request. Further, visitors can quickly learn more about Sullivan Insurance with easy access to the company blog and social media channels. It’s easier than ever for prospective customers to move down the sales funnel with the information they need laid out neatly for them. And for existing customers – the ability to access the services they need, the moment they need them is literally just a couple of clicks away. 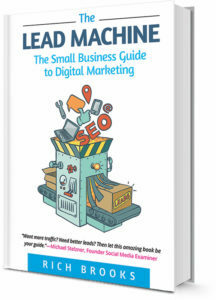 Does marketing your small business on social media confuse, frustrate, or even intimidate you? Do you feel like you’re stuck at the starting gate? Are you not sure how to move forward? Well, you’re not alone! Which is why we wanted to share this great story of one of our clients, Waltz & Sons Propane. We’re super lucky that we get to work with smart, interesting, creative clients here at flyte. And I’m not just saying that to be flattering (though what’s the saying about flattery again?) – we really do work with some amazing people. One of my favorite parts of my job as a Digital Marketer at flyte is to train clients on how to use digital marketing to meet (better yet…exceed) their business goals. I love helping clients rock at digital marketing! And one client who’s totally rocking it with their digital marketing right now is Waltz & Sons Propane. With Facebook videos that gain over 2.5K organic views, a YouTube channel filled with high quality, professional videos, and an average daily organic Facebook reach of nearly 200 people per day, it’s clear that the Waltz & Sons team is awesome at heating up both homes and social media. Waltz & Sons came to flyte for a total brand refresh, complete with website redesign, new logo development, and the creation of a strong online presence. They had a bit of experience with Facebook, but weren’t “experts” with the platform for digital marketing. They were hoping to eventually run their own page in a manner that effectively reached their ideal customers. They also wanted to gain visibility through video marketing and were looking for marketing guidance, along with tactical assistance to make this goal a reality. We developed a custom training schedule to get the Waltz team up to speed with social media best practices and comfortable using their “priority” platforms – mainly blogging & Facebook, with YouTube being a platform flyte would manage. We developed an Editorial Calendar based on keyword research, and provided hands on training on pre-scheduling posts, content curation, and image creation. We also showed the Waltz team how to share their YouTube videos on Facebook for maximum impressions & engagement. We provided additional training on how to create engaging, search friendly blogs as well. The mix of hands on, in-person training and strategy development would later prove to be effective. Empowered by the coaching we provided, Waltz has created an active Facebook community with 200 Likes gained in less than three month. While that may not seem overwhelming, this is a business with a very localized footprint and all of their likes were gained organically. comments or other “reactions” to each post. The video marketing strategy we worked with Waltz to implement has driven thousands of organic Facebook (i.e. non-paid) views on each video that’s been shared thus far. And this, being only a couple of months since they launched their new website & digital marketing initiatives. And their Facebook page has started to generate leads – which ultimately is the goal with digital marketing. They have an optimized YouTube channel that sends leads straight to their website from each video, and they have an engaging, modern looking blog that will continue to help them reach more customers & increase search visibility. A little digital marketing and strategy has gone a long way towards generating new business. Along with an awesome new logo & website, Waltz was able to use our training & initial digital marketing strategy to create a solid online presence for their brand that should continue to grow as they keep up the amazing work. If you’d like training for yourself of your staff on how to use digital marketing as a tool for reaching your business goals, be sure to contact us today. Please feel free to connect with us in the comments or on social media. Do you feel that SEO (search engine optimization) is all smoke and mirrors? That the rules are always changing? That you get conflicting answers from SEO experts on how to optimize your site for search? Don’t you just wish that you had a cheat sheet for what Google is looking for so you could rank higher? Well, now you do. Google recently officially released their Search Quality Evaluator Guidelines. This is a document that Google provides their raters—actual human beings—to help evaluate page quality across the web.